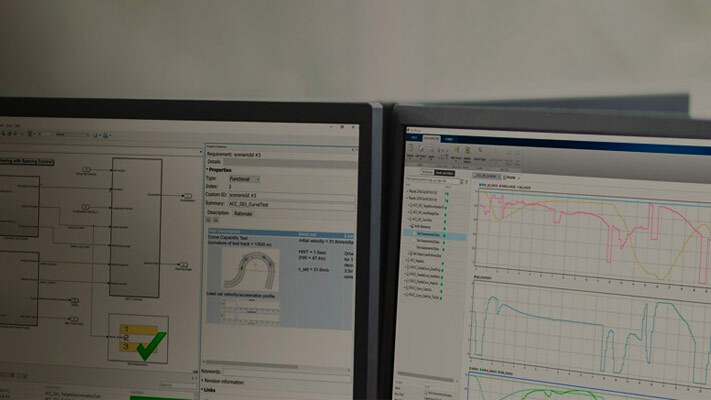 You can use the IEC Certification Kit (for ISO 26262 and IEC 61508) and DO Qualification Kit (for DO-178) to qualify Simulink Test for supported industry standards, including DO-178, ISO 26262, and IEC 61508. The certification artifacts include templates, test cases, and test procedures. The qualification documents include templates, test cases, and test procedures.